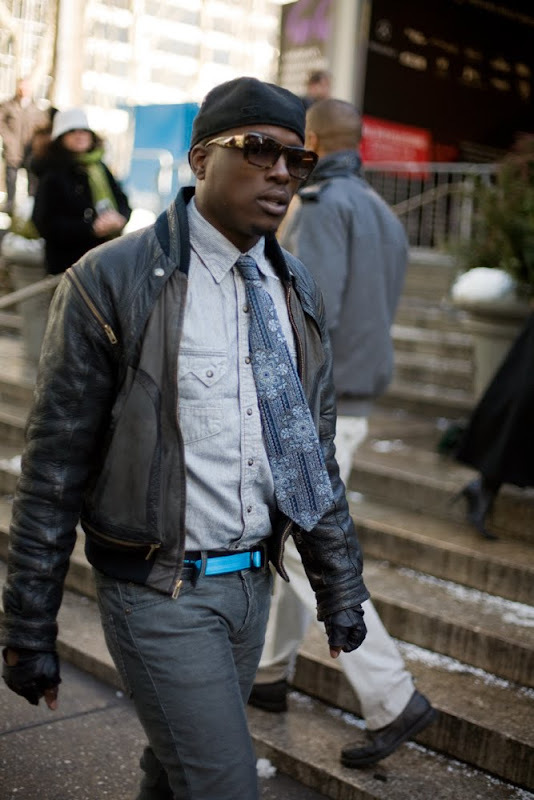 So since we havent posted anything fashion related today, I am puting up some of the left over NY Fashion Week pictures. Will have the regular people post tomorrow. Until then enjoy the men!! FYI, I am in love with the first guy!!! How hot is he?? Someone find him for me please!! i think ur right Dank.. just not sure... anyone know for sure? Ah, I wish I was there. Would love to dress up. Pants Don’t Stay Up... That's what he said! !